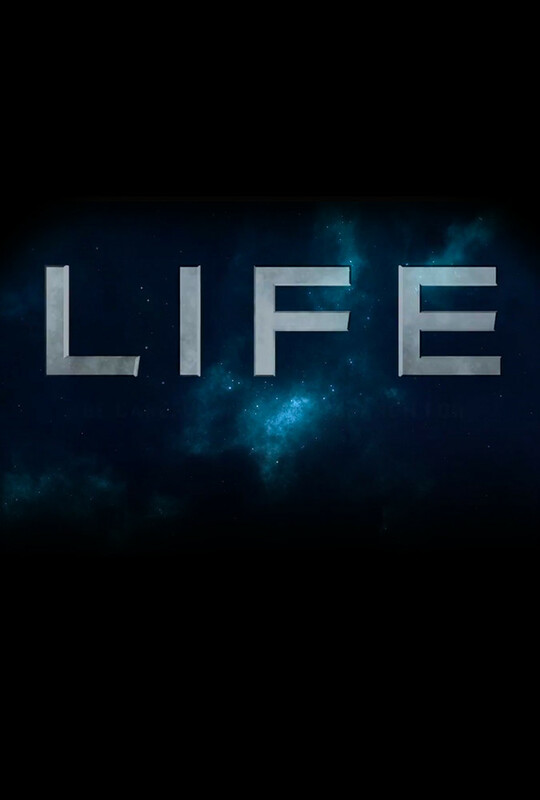 The Trailer For ‘Life’ Explores The Question Of If There’s Life On Mars!!! ‘Life‘ tells the story of a six-member crew of the International Space Station, tasked with studying a sample from Mars that may be the first proof of extra-terrestrial life, which proves more intelligent than ever expected. Directed by Daniel Espinosa (‘Safe House‘) and starring Rebecca Ferguson (‘Mission: Impossible – Rogue Nation‘), Ryan Reynolds (‘Deadpool‘), Jake Gyllenhaal (‘Donnie Darko‘), and Hiroyuki Sanada (‘The Wolverine‘) and premieres May 26, 2017. Grab ‘Life’ By The 4K UHD Blu-ray & DVD In June!!! Cast Updates For Jake Gyllenhaal, Lizzy Caplan and Rosamund Pike!!! ‘Deadpool 2’ Teaser Trailer Has Arrived!!! This entry was posted on Monday, October 31st, 2016 at 10:57 am	and is filed under Film, News. You can follow any responses to this entry through the RSS 2.0 feed. You can skip to the end and leave a response. Pinging is currently not allowed. « Multi-Media Men Ep. 63 – ‘Birdemic’, ‘Rocky Horror Picture Show’, Horror Television Episodes! First there was your mother. Then there was Lorette, the ballet dancer. [laughs] I forgot that. Ironic. Then there was the ice skater. Whose moon turned out to be in someone else's house, as I recall. Gillian ran off with someone? Well, well, well... Gillian ran off with Nanny Maureen.